Placing loved one in a nursing home or assisted living facility can be a very difficult decision. Millions of families each year are faced with the choice of placing a parent or grandparent in a facility where their medical needs and day-to-day living needs can be met. We do so trusting that their care will be the same standard of care we gave. Unfortunately, often that is not the case. In fact, nursing home abuse and neglect is widespread in South Carolina, and what is taking place in these homes is not acceptable. 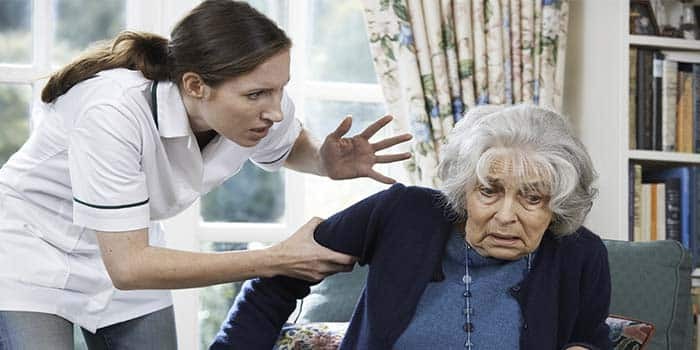 Over 2 million senior citizens are estimated to be the victims of some form of abuse. For each case of nursing home abuse and neglect that is reported, there could be as many as five more cases that are not reported. Research suggests that abused elders tend to die earlier than cared for seniors. Senior citizens being sexually abused by nursing home care takers may be forced to watch pornographic materials or be photographed against their will. Sometimes, elders may be forced to undress or be a part of sexual acts performed by those taking care of them. If you believe or know that your elderly loved one has suffered abuse or neglect at the hands of their caretaker, you may have a valid legal claim. Contact a South Carolina licensed nursing home abuse lawyer with The Green Law Firm, with offices in North Charleston, SC today to schedule your free and confidential consultation.